Delta-Utec Integrated Application Services (IAS) provides consultancy, project management support and access to an expert network in the areas of space systems engineering and integrated applications. We draw on a network of experts that has developed 8 satellites and high tech space experiments since 1994. During this development, and ever since, we have focused on improving our processes and developed and applied powerful and innovative system engineering and configuration management tools, based on which we can confidently assist you with your challenges. Our team has over a decade experience in integrated applications, which is the development of financially viable services and products integrating terrestrial and space solutions. We have contributed to 20 services in the domains of health, sustainability and safe living, using techniques such as risk mapping (land mines, disease vectors, water management), asset management (pipelines, trucks, trains) and operational monitoring (sustainable farming, forestry, fisheries). Xignum is a powerful and highly configurable tool to enable or support all your company processes and to manage all your company and project data in a single user interface. 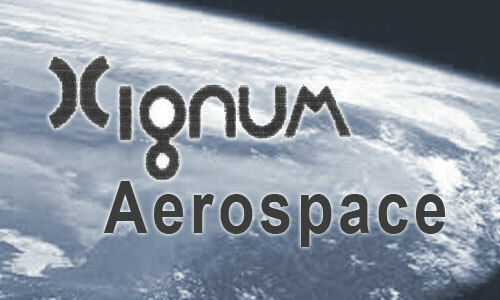 Use Xignum to define, retrieve, edit and interlink your data and processes with a single way of working. Trace the history of change. And achieve high levels of quality at low cost and low impact to your team. ALBATRos is a Product Data Management tool with project-wide scope and advanced interactive features, specifically tailored to space projects, supporting System Engineering and Quality Assurance (QA) from the product’s requirement definition phase to the Assembly, Integration and Verification (AIV). 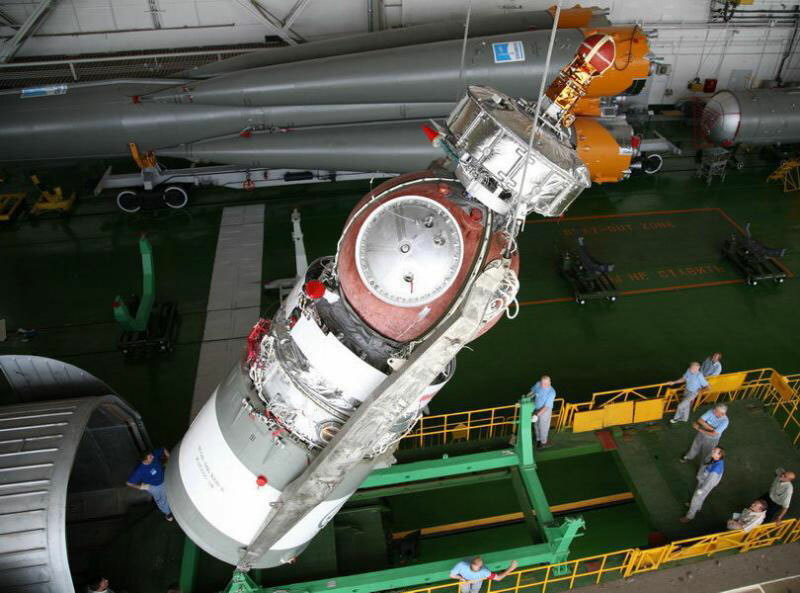 10 years after YES, the successor, the Young Engineers' Satellite 2 (YES2) was flown. 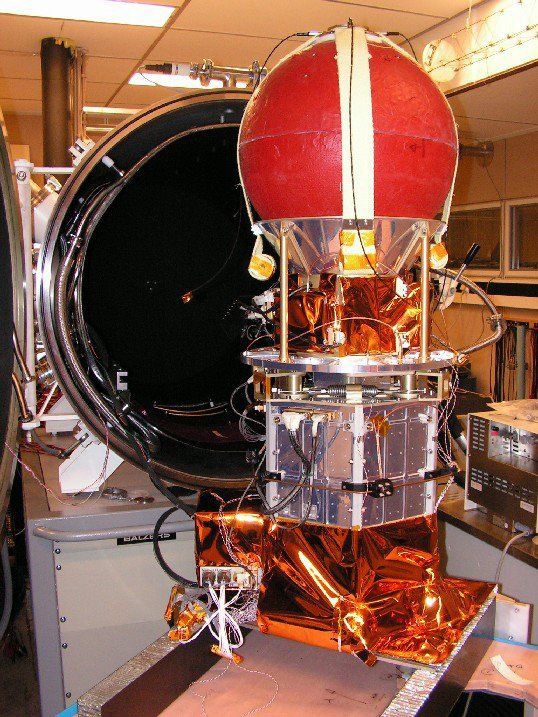 The YES2 was a 36 kg student-built tether satellite part of ESA's Foton-M3 microgravity mission. The YES2 satellite employed a 32 km long tether to deorbit a small re-entry capsule "Fotino." T-Rex was developed by an international team led by the Kanagawa Institute of Technology/Nihon University to test a new type of electrodynamic tether (EDT) that may lead to a generation of propellantless propulsion systems for LEO spacecraft.